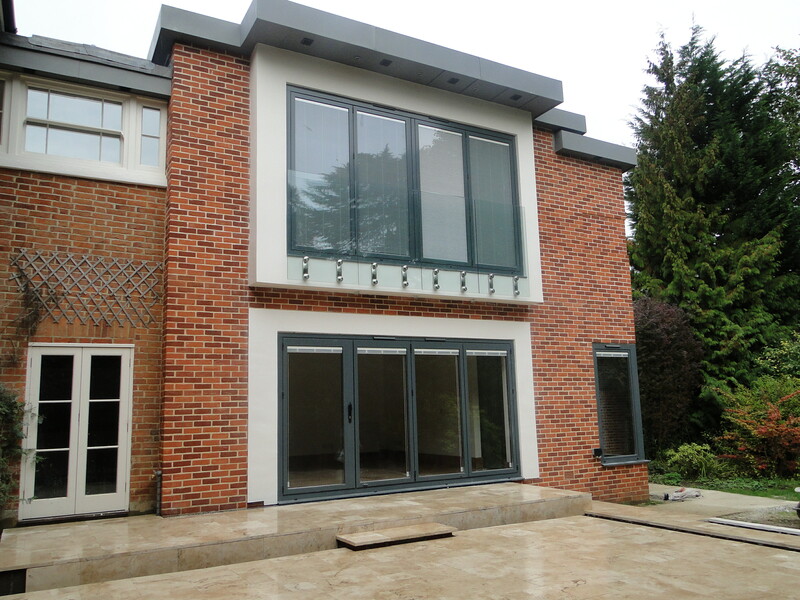 This patio project for a property based in Southampton, Hampshire was a fantastic challenge. 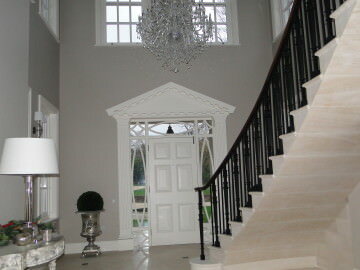 We used beautiful materials to create a stunning finish and compliment the design of the house. 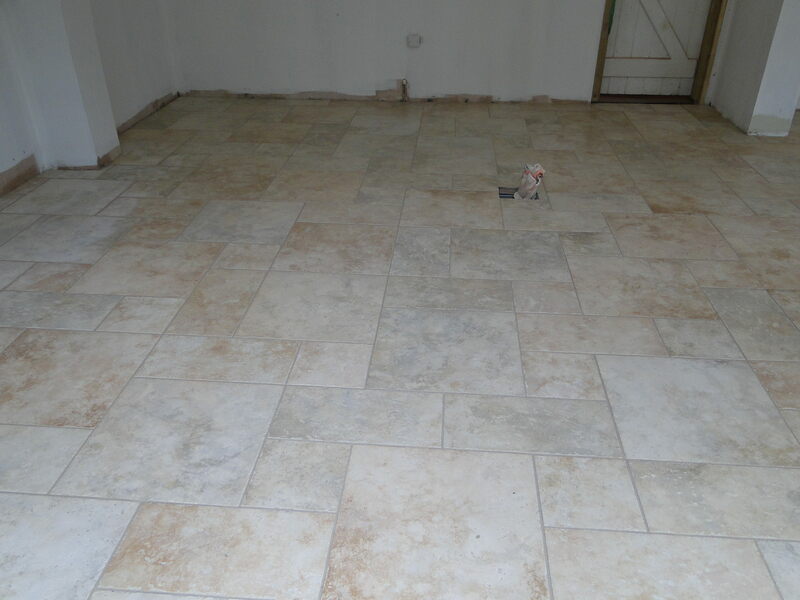 A full specification, bill of materials and detailed site survey was carried out prior to works in order to capture the customer’s exact requirements. We were extremely pleased with the outcome which has added character to the outside of the house as well as significantly increasing the overall value of the property. MS Interiors and Building Ltd did a fantastic job of our patio. We are delighted with their work and highly recommend them to anyone else looking for a new patio. We have years of experience planning, designing and building patios of all shapes and sizes in Southampton, Hampshire and surrounding areas. 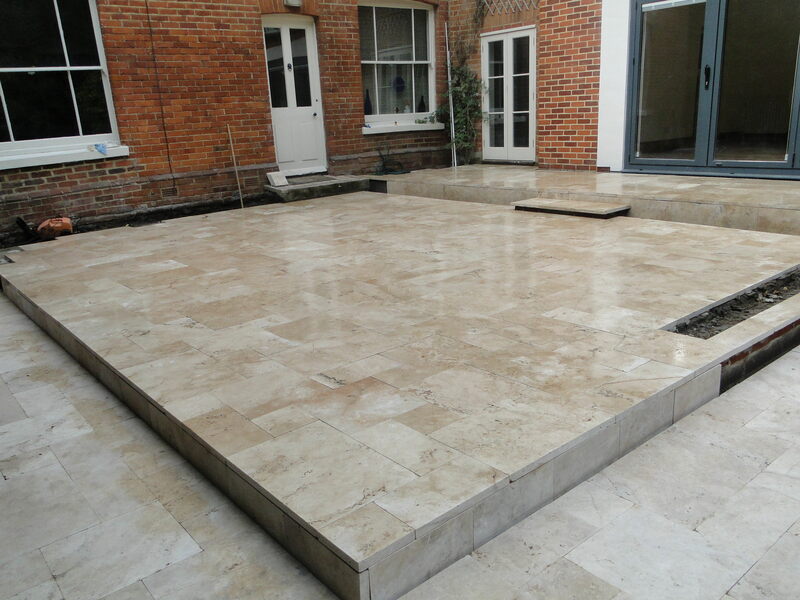 Get in touch with us for your next patio project in Southampton. 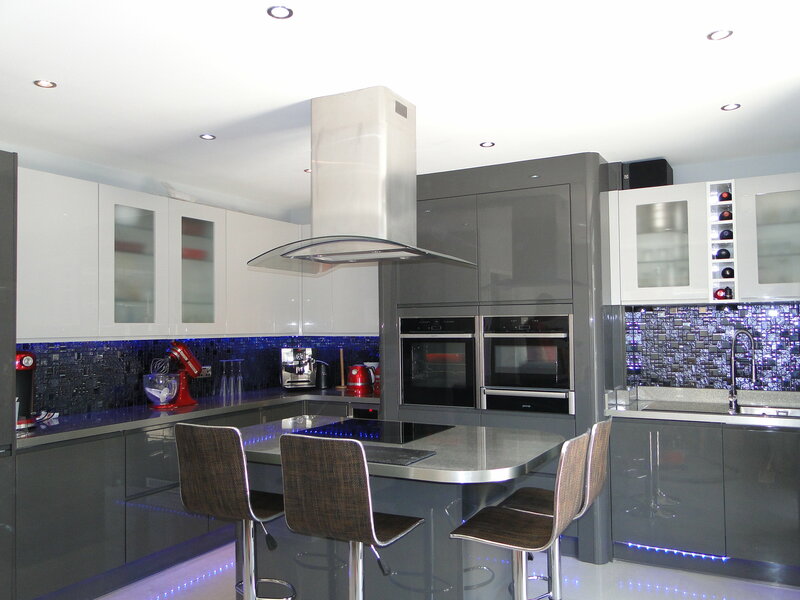 We can arrange a free site survey, no obligation quotation and expert advice.